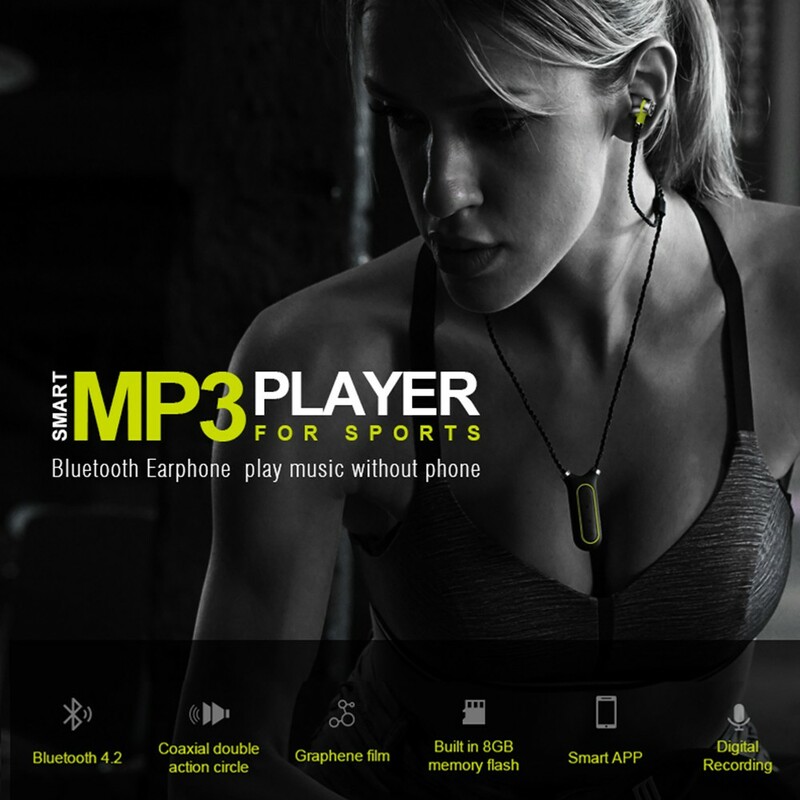 Listening to music while doing sports gives you optimal enjoyment and good health. 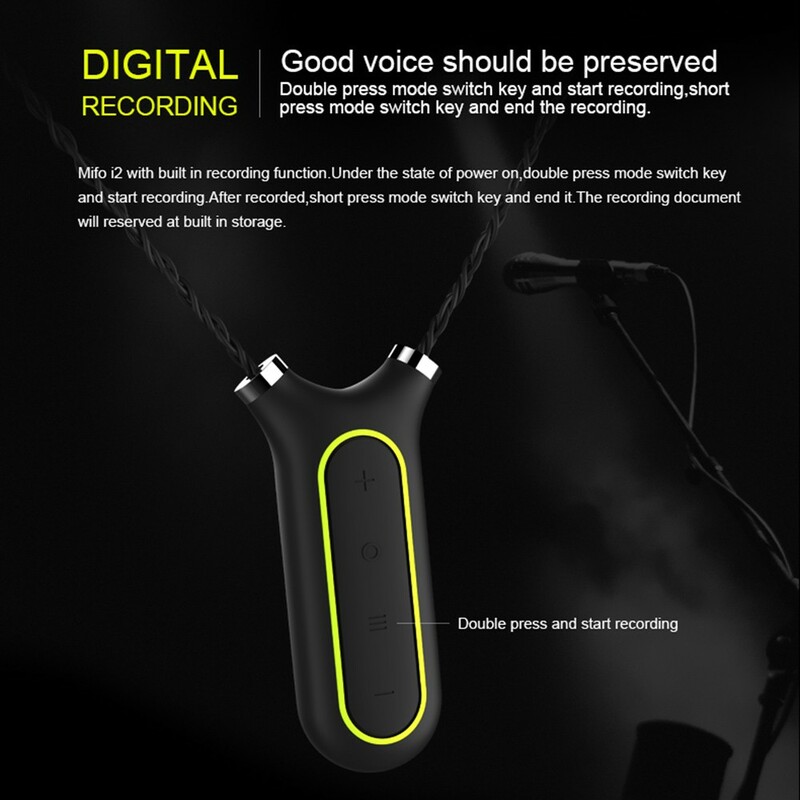 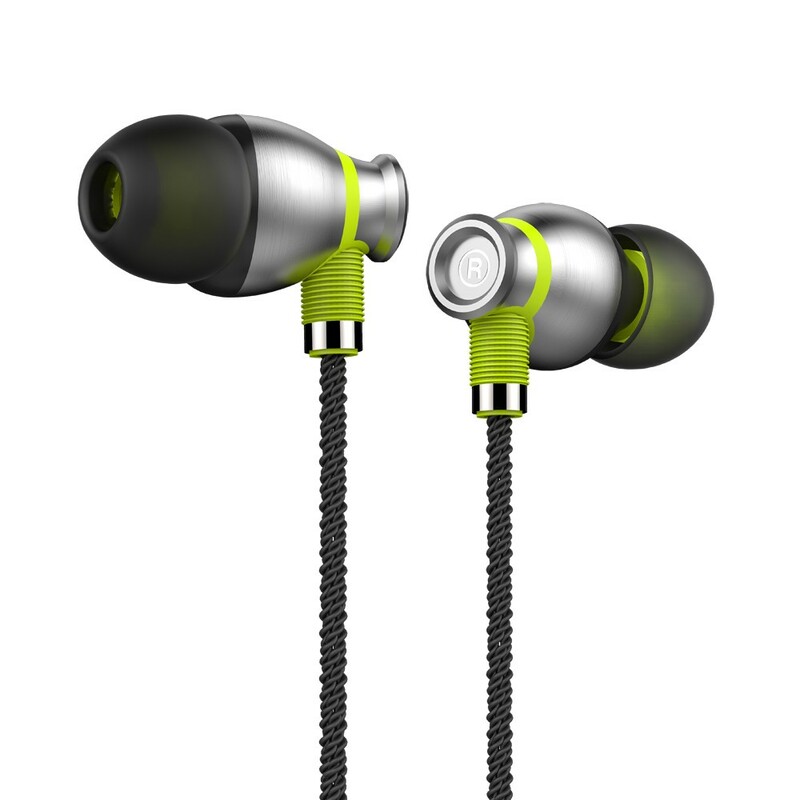 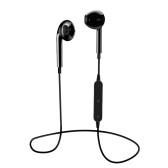 Integrated 8GB MP3 player, BT headphones, recording pen and sports pedometer, mifo i2 is smart multifunctional four in one combo. 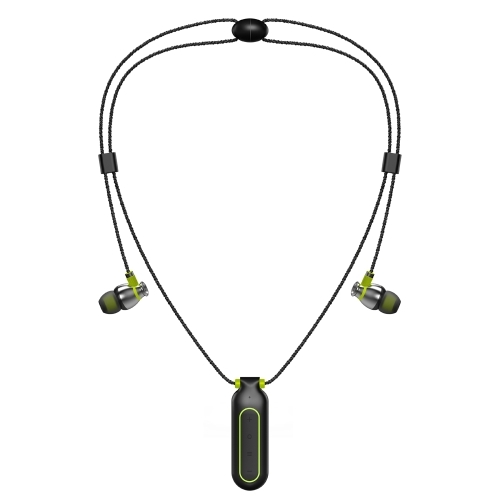 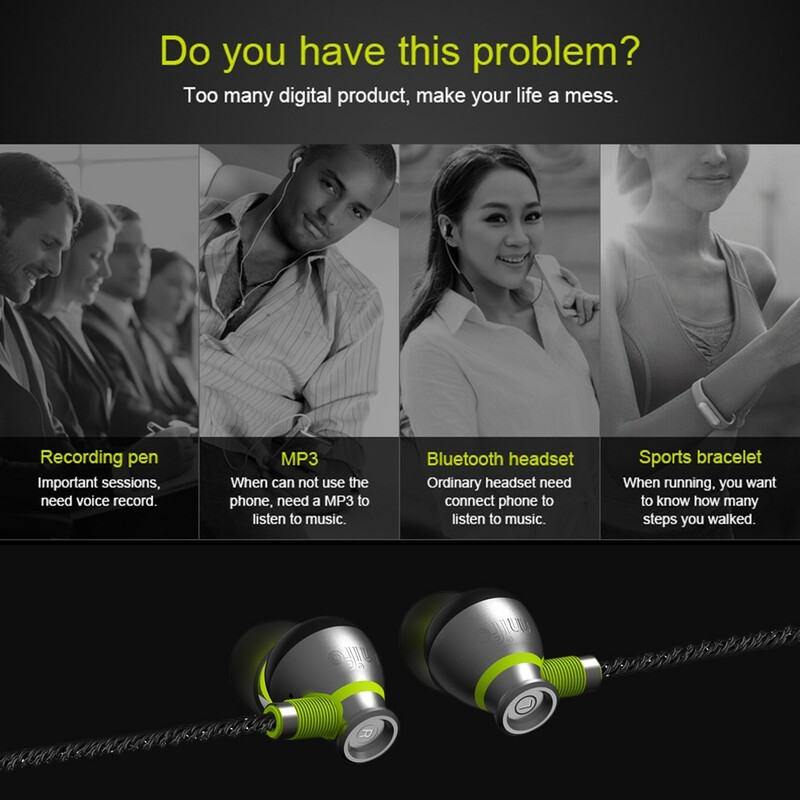 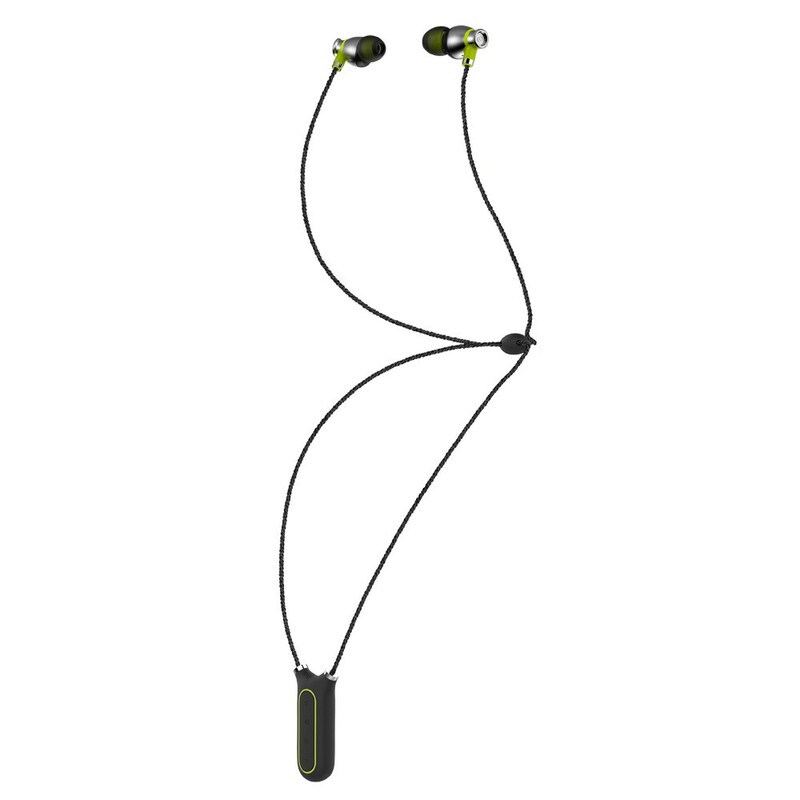 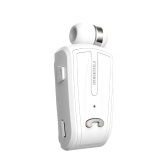 Integrated 8GB MP3 player, BT headphones, recording pen and sports pedometer, smart four in one combo. 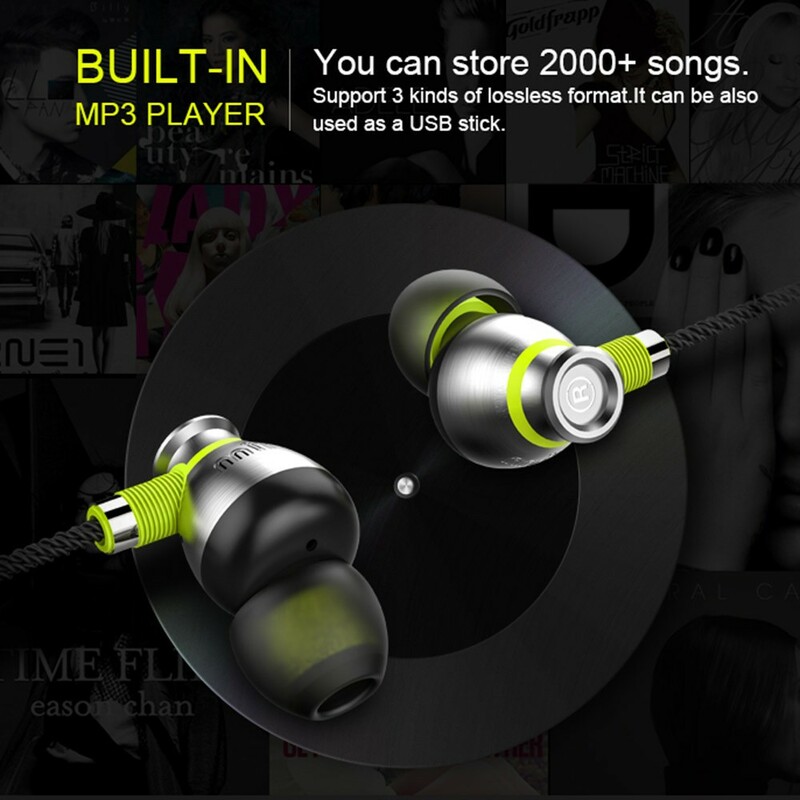 Built-in 8GB flash enables to save about 2600 songs, and can be used as a U disk. 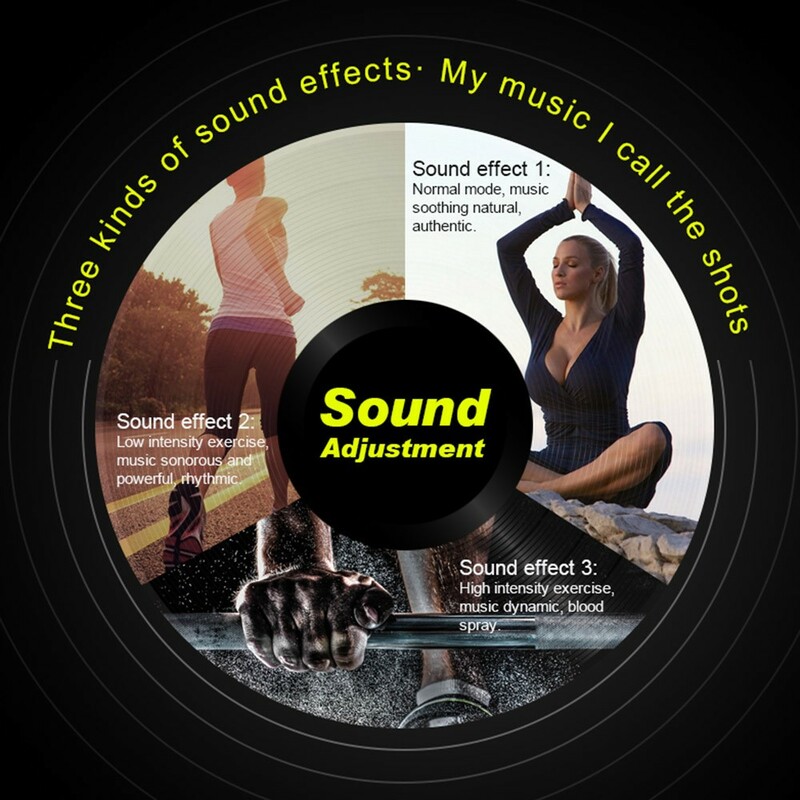 Supports 3 modes of EQ adjustment, normal, popular and strong. 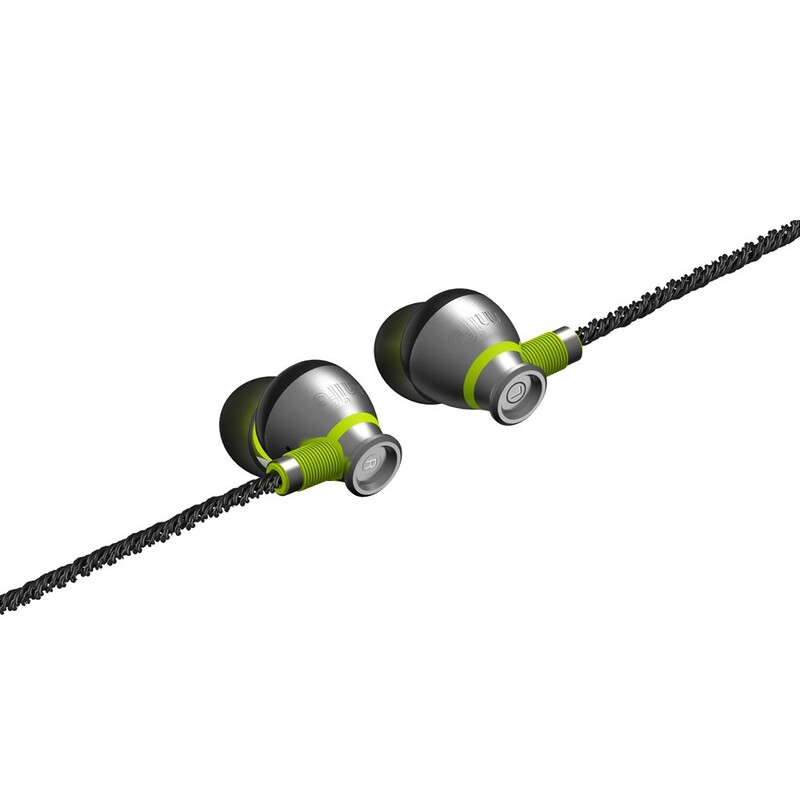 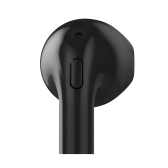 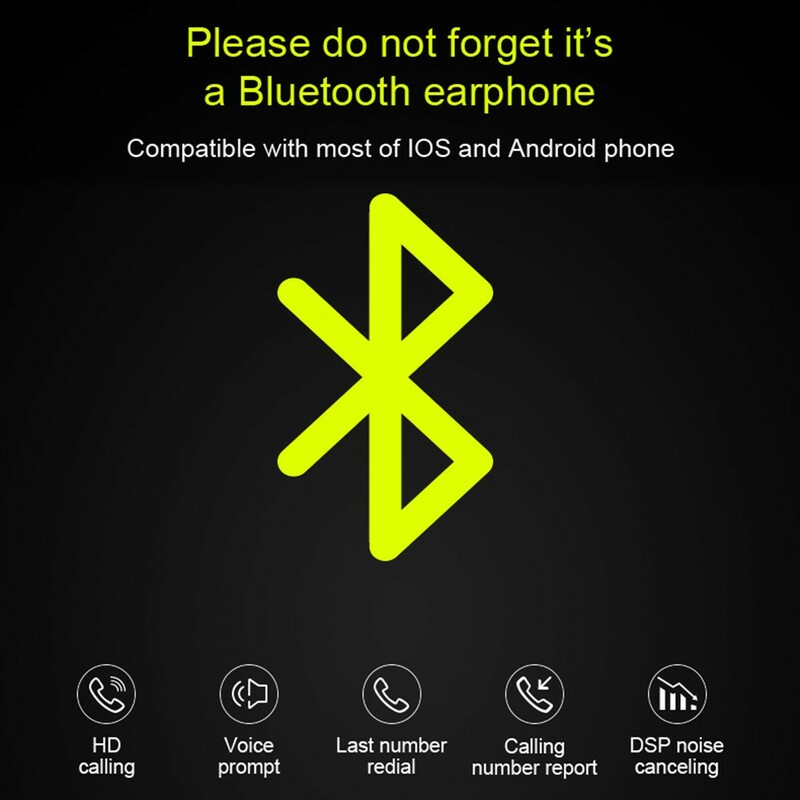 BT 4.2 ensures high-fidelity sound quality and stable performance; When connecting with BT-enabled audio devices, it becomes a BT headphones. 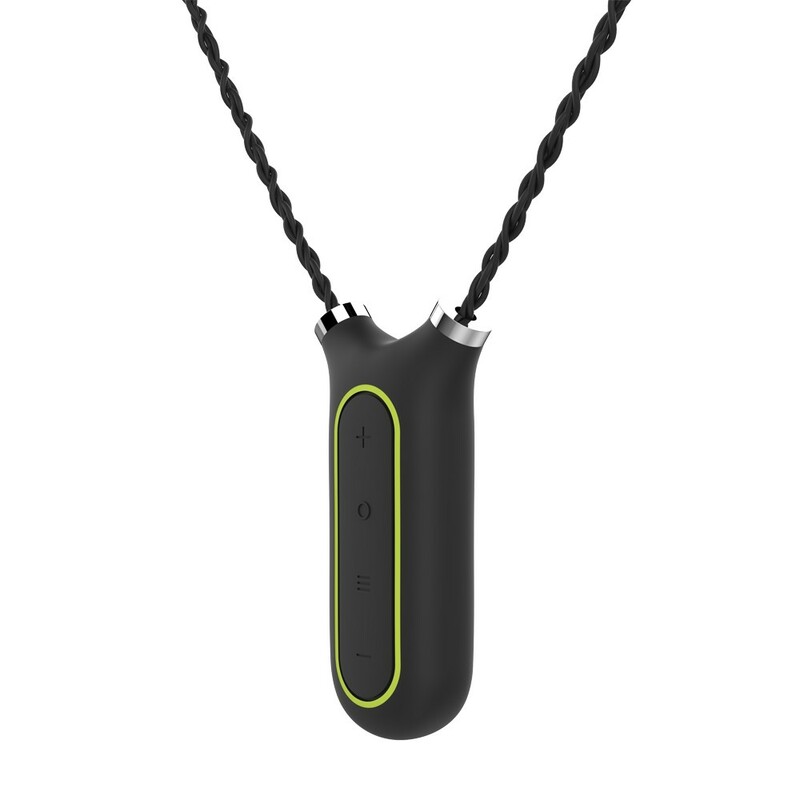 You can wear it around your neck just like a necklace with the magnet lock. 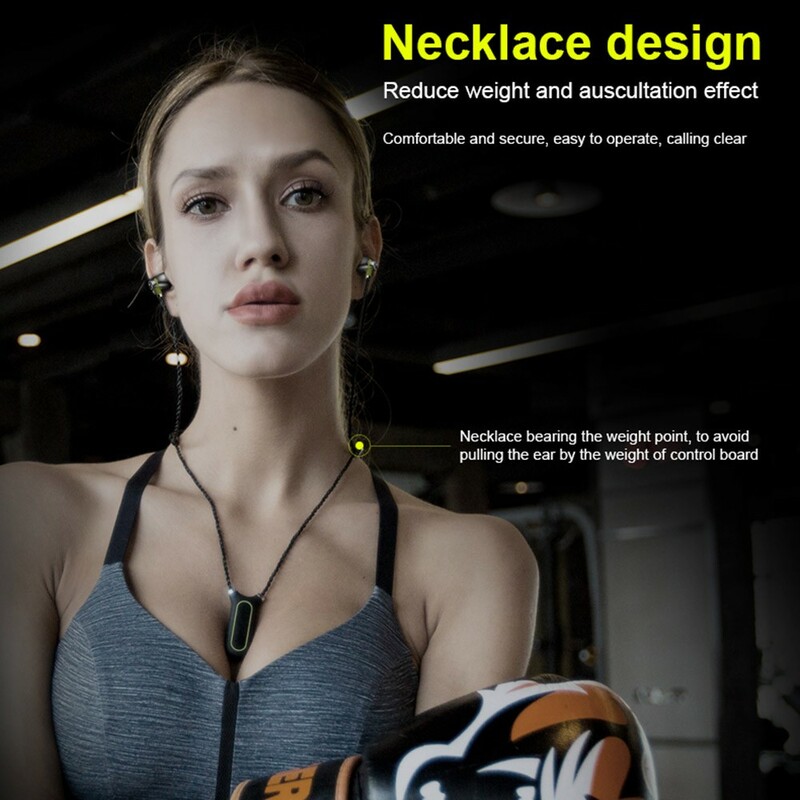 Necklace design reduces burden to your ears and auscultation effect, stable and comfortable to wear. 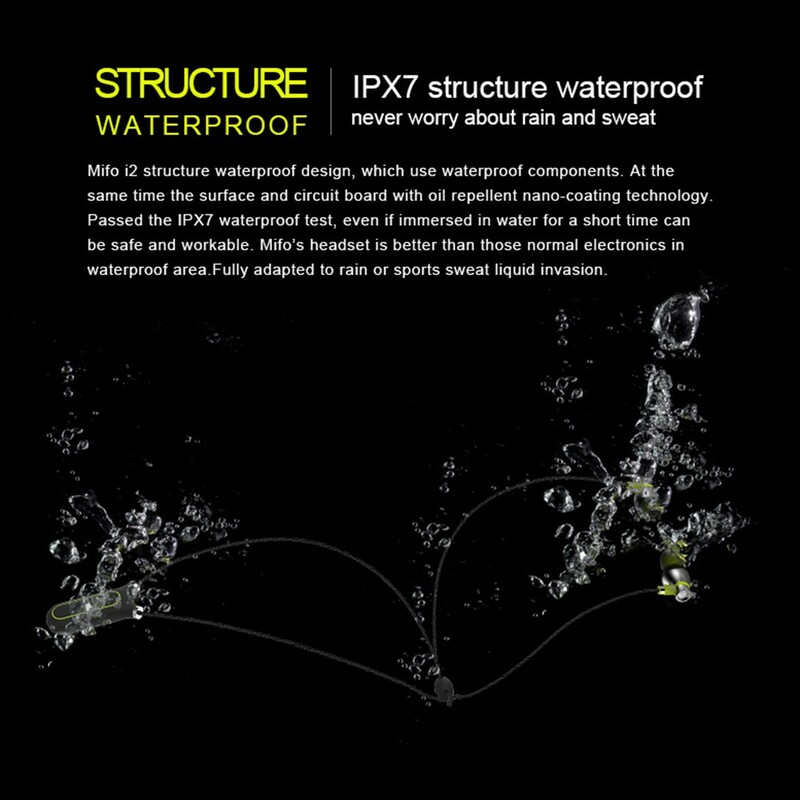 Adopts waterproof speaker, microphone, filter and nano-structure, it can reach IPX7 level waterproof. 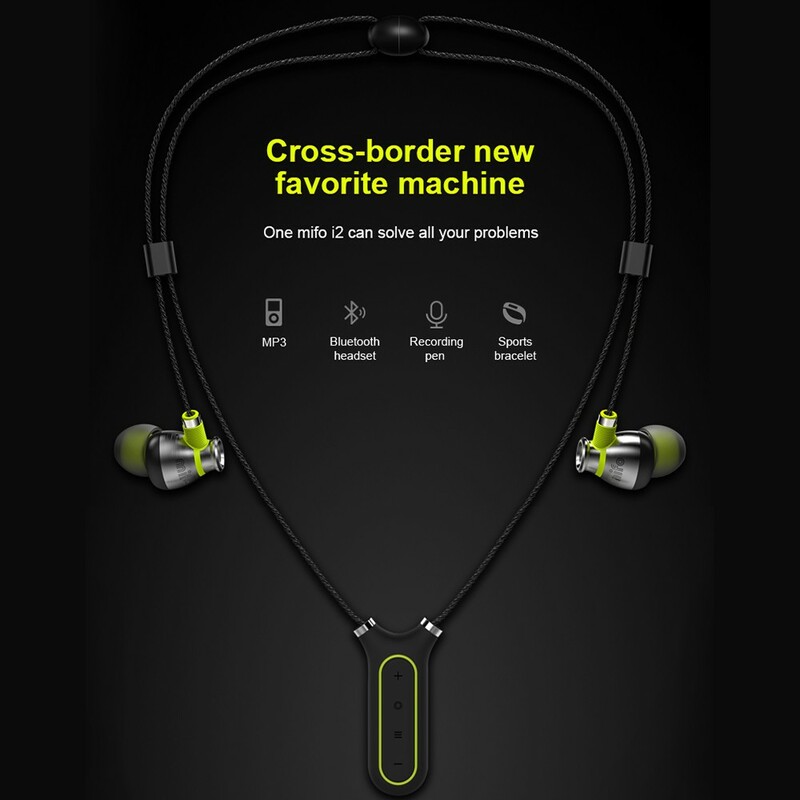 You don't need to worry about the sweat, just enjoy sports and music freely. 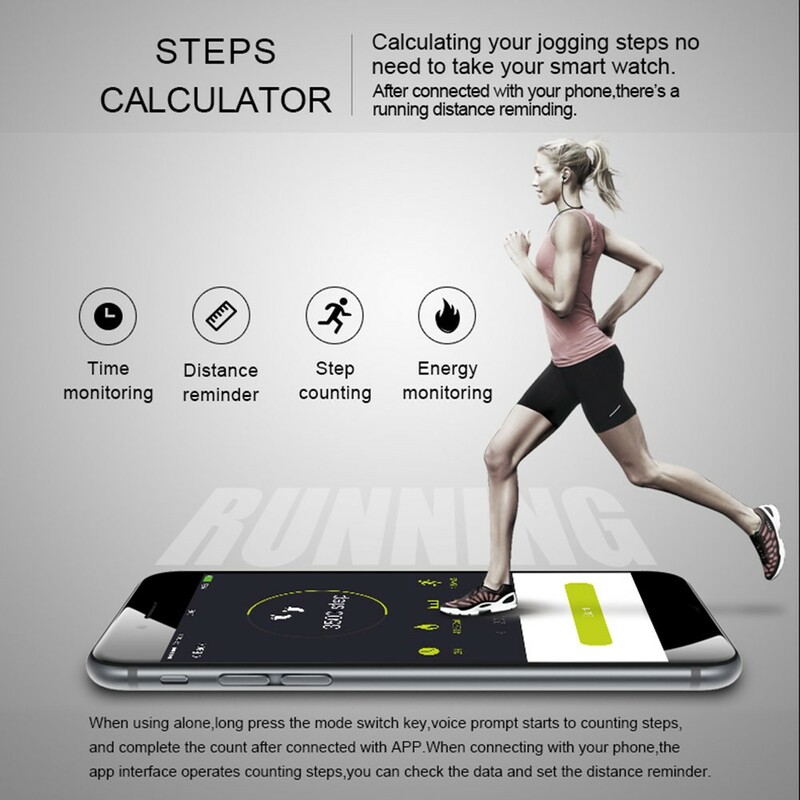 Double click the Mode Switch button to active or close recording function; Long press the Mode Switch button to active or close pedometer function. 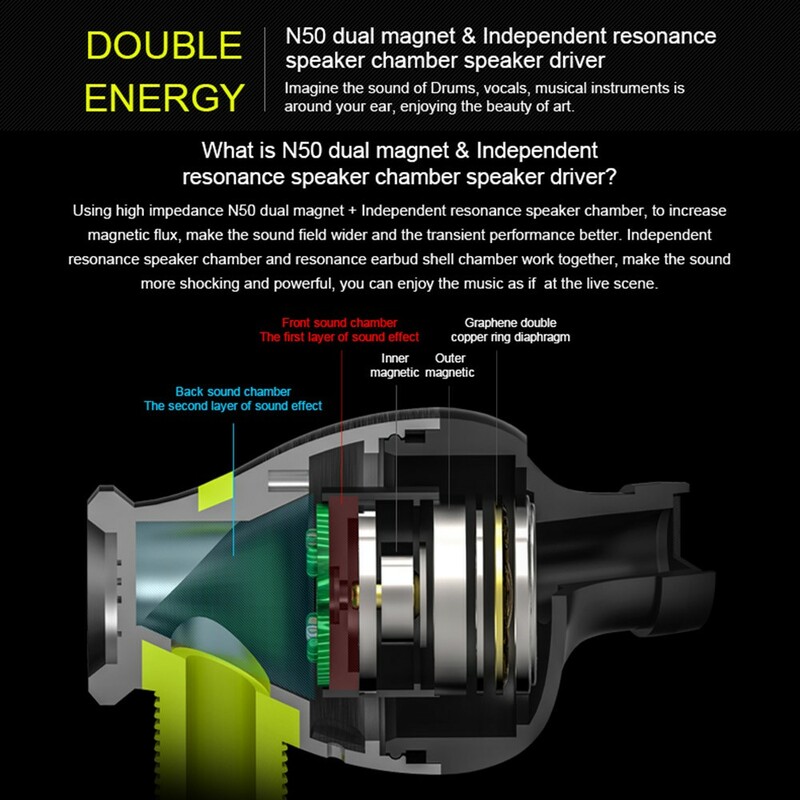 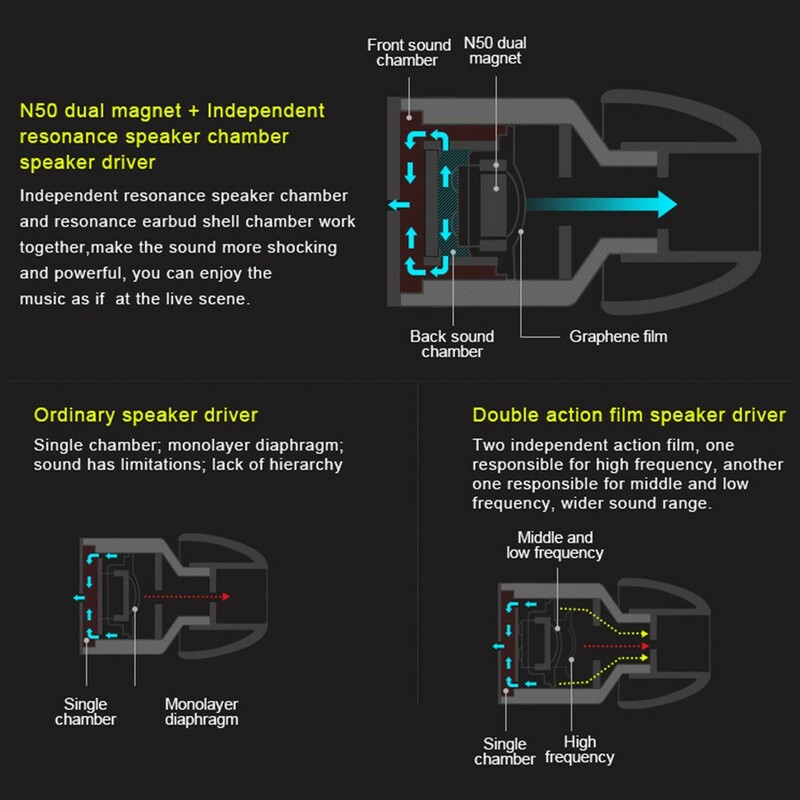 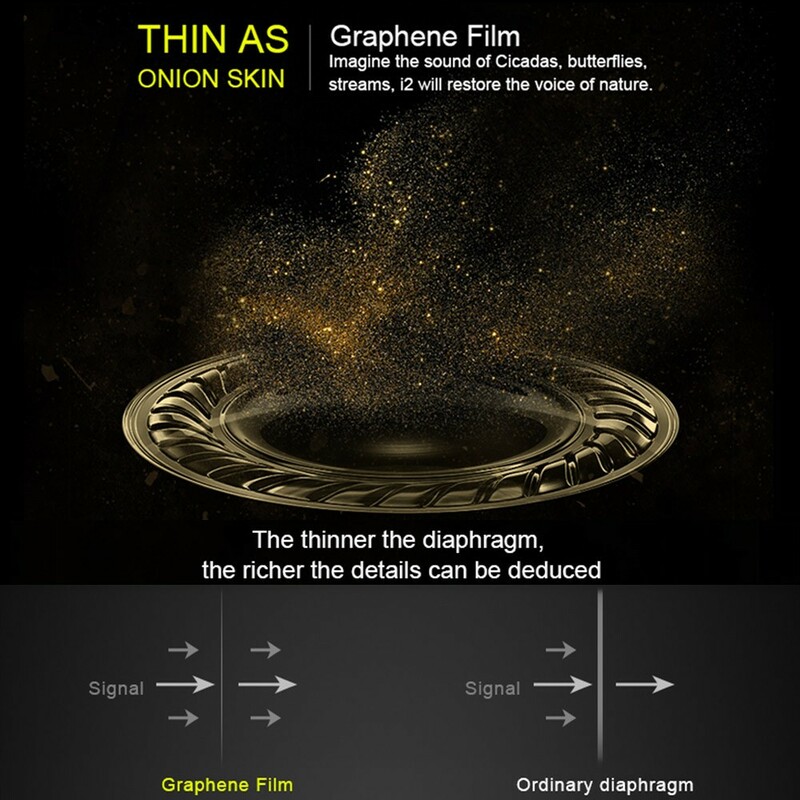 High-impedance graphene speakers (N50 dual magnetic + independent dual-tone cavity) provides enhanced audio and bass response, crisp treble, natural alto, deep bass. Supports hands-free function with high-grade microphone, greatly sets your hands free when doing sports. 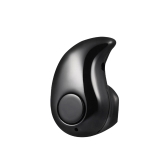 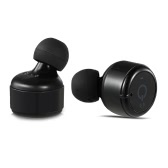 Equipped with four buttons in-line control, easy to control music and calls. 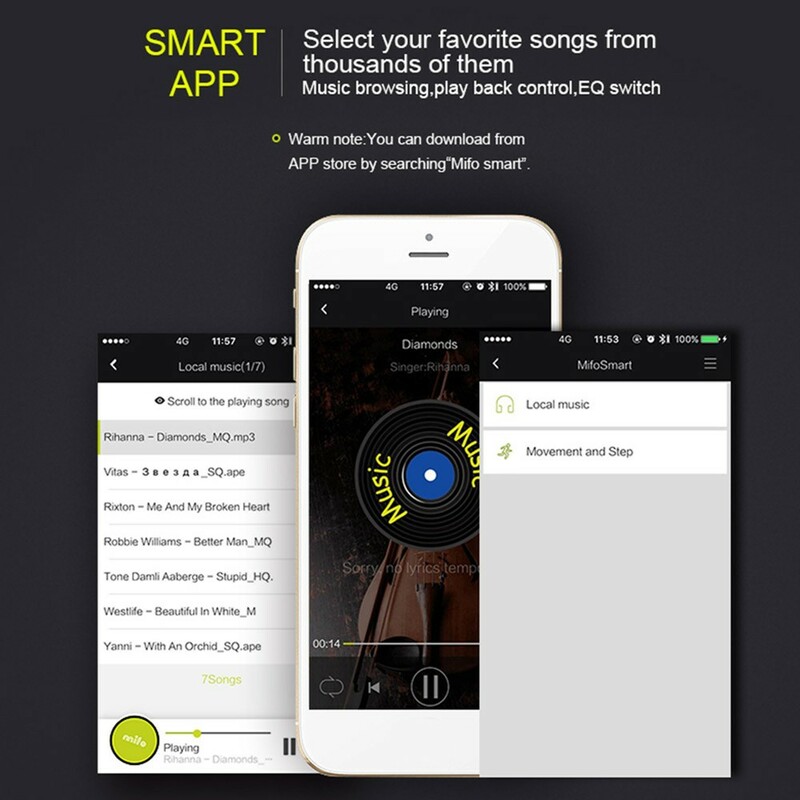 For iOS smart phones, an app "mifo smart" can be downloaded to control music playback, steps counting, volume adjustment and recording playback, etc. 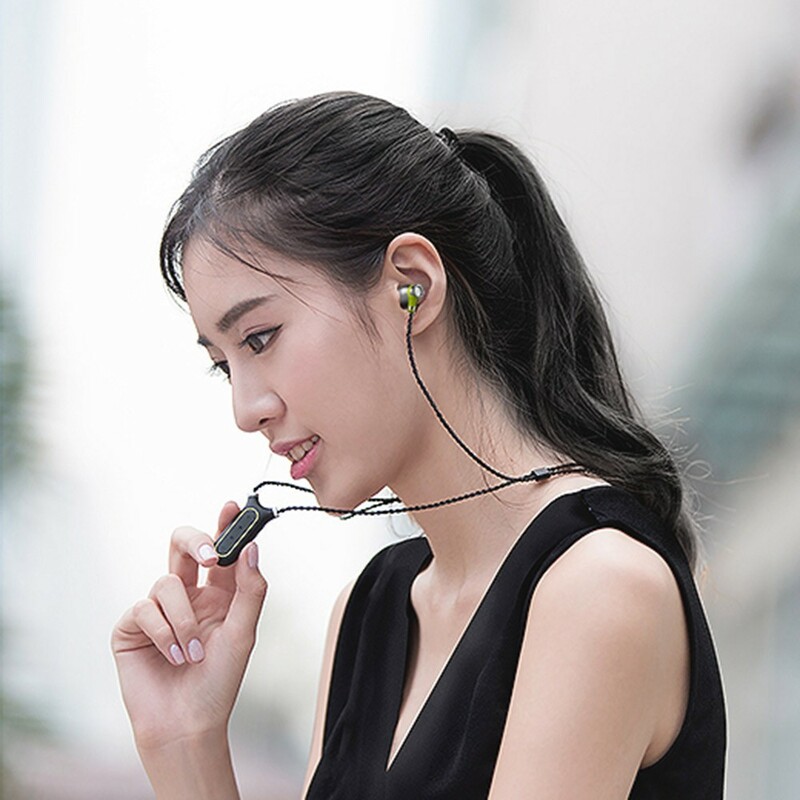 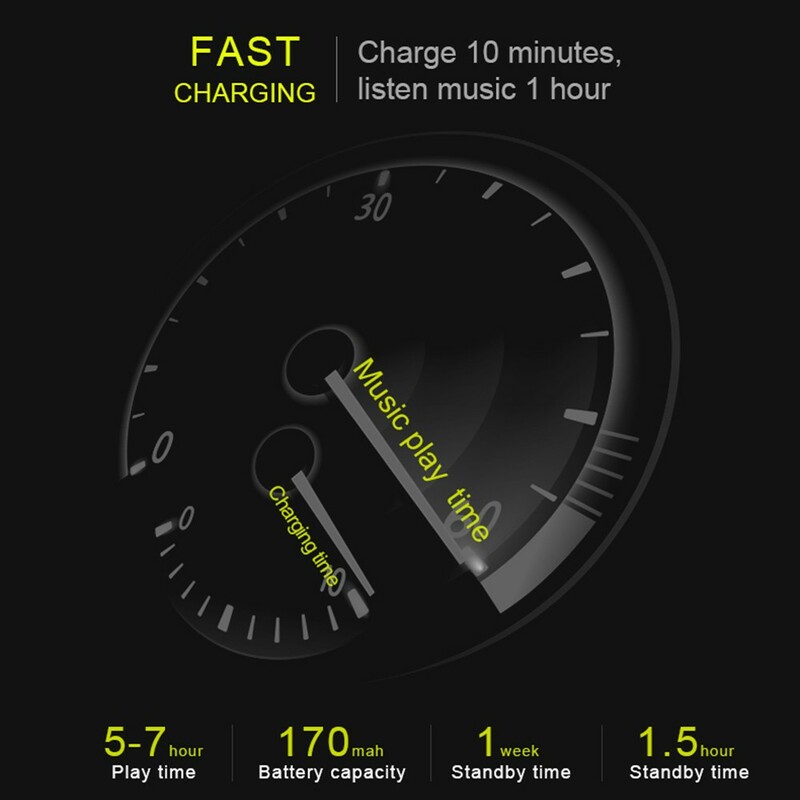 Built-in 170mAh rechargable battery supports about 6 hours of continuous music time and 7 hours of continuous talk time per charge cycle.